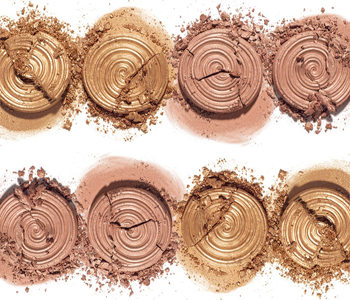 Sculpt your features and create catwalk style contouring with the Laura Geller highlight and contour collection. Laura’s products are designed to emphasise your natural beauty, whilst adding structure to your face shape using the innovative baked formula to increase prolonged wear. Sweep your brush over the darker shades to add definition to your cheekbones, then swirl your brush over the lighter shades and apply to high points of your face to create a tailor-made contour, revealing a gorgeous, healthy glow.